Whistleblower Christopher Wylie, who previously worked as a contractor at Cambridge Analytica, told the Guardian that the company used the data to target American voters ahead of President Donald Trump’s victory in 2016. He claimed that Cambridge Analytica was a “full-service propaganda machine”. Social media data is a rich source of information for many areas of research in psychology, technology, business, and humanities. Some recent examples include using Facebook to predict riots, comparing the use of Facebook with body image concern in adolescent girls and investigating whether Facebook can lower levels of stress responses, with research suggesting that it may enhance and undermine psycho-social constructs related to well-being. Universities, research organizations, and funders govern the integrity of research with clear and strict ethics procedures designed to protect participants in studies, such as where social media data is used. The harvesting of data without permission from users is considered an unethical activity under commonly understood research standards. 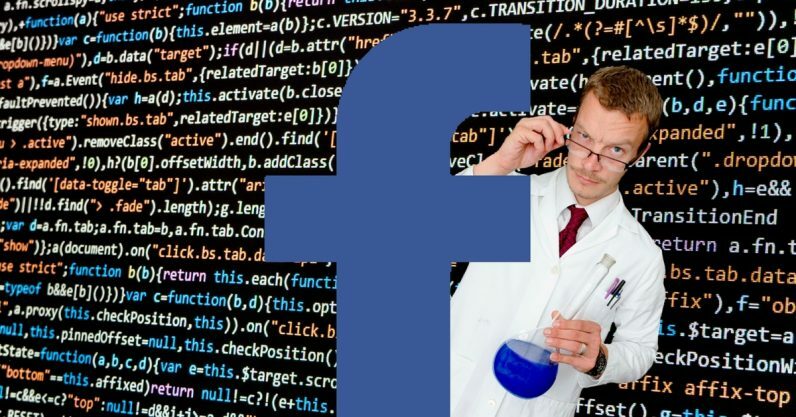 The fallout from the Cambridge Analytica controversy is potentially huge for researchers who rely on social networks for their studies, where data is routinely shared with them for research purposes. Tech companies could become more reluctant to share data with researchers. Facebook is already extremely protective of its data – the worry is that it could become doubly difficult for researchers to legitimately access this information in light of what has happened with Cambridge Analytica.